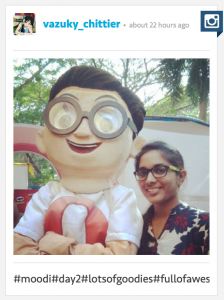 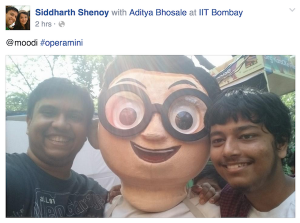 The Opera mascot has made its presence felt at Mood Indigo, Asia’s largest inter-college cultural festival, organized by IIT Bombay. 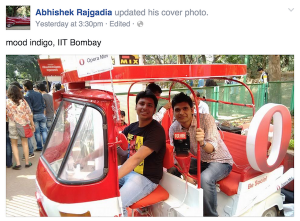 Here is a collection of photographs posted by students who have come from various cities from India to participate in Mood Indigo. 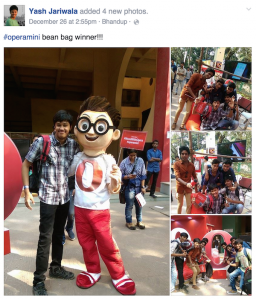 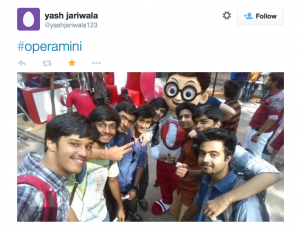 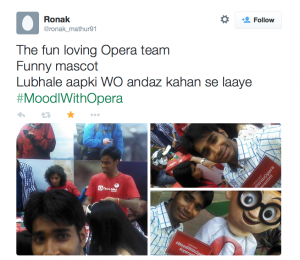 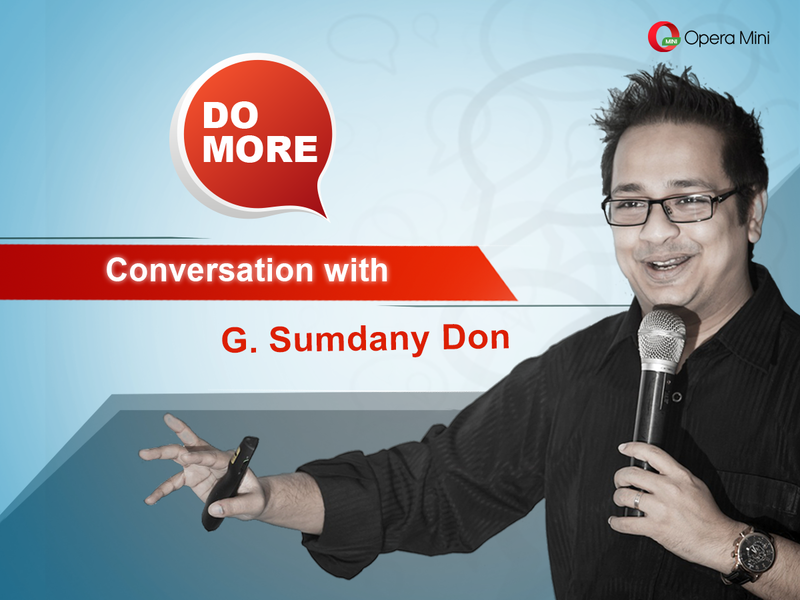 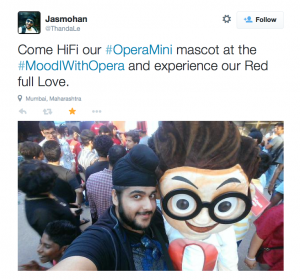 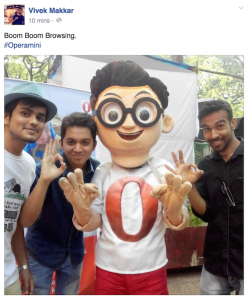 You can follow the #OperaMini and #MoodiWithOpera hashtags to stay updated on the Opera buzz at Mood Indigo.